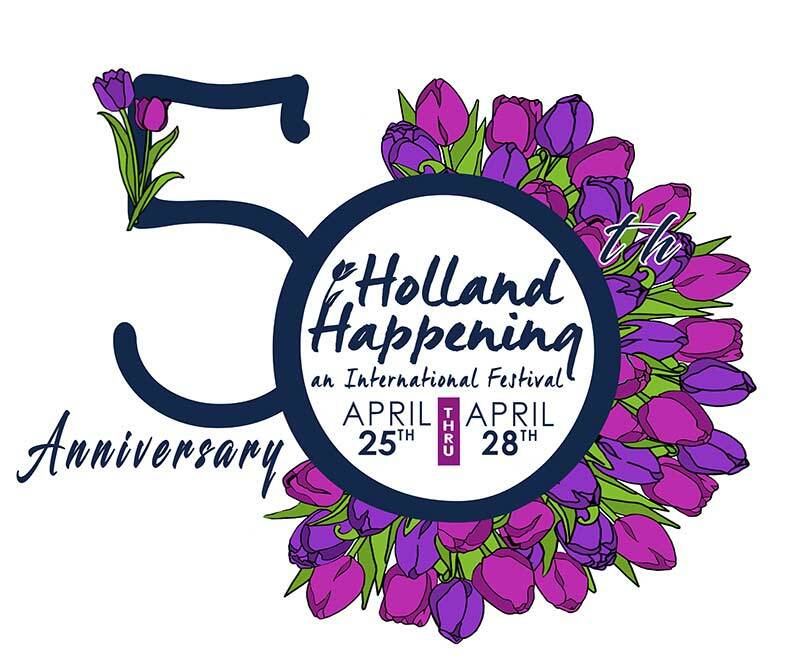 Join Oak Harbor in their 50th anniversary of Holland Happening! Carnival, food, vendors, and more all along our beautiful downtown waterfront. Thursday and Friday the carnival starts at 4 pm. Artwork from local students is displayed in store’s windows. Be sure to buy your carnival tickets at the Oak Harbor Chamber! Saturday 10 a.m. -7 p.m. will be the International Street Fair. 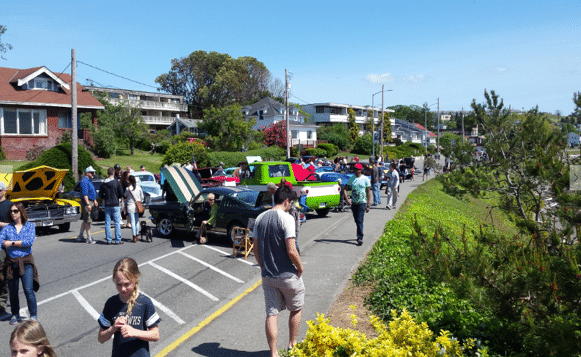 11 a.m. will be the Grand Parade and Carnival, and 1 p.m. will be the Rotary Walk of Honor Car Show. The Klompen (wooden shoe) races have been so popular, that we’ve added races on Saturday, in addition to Sunday. 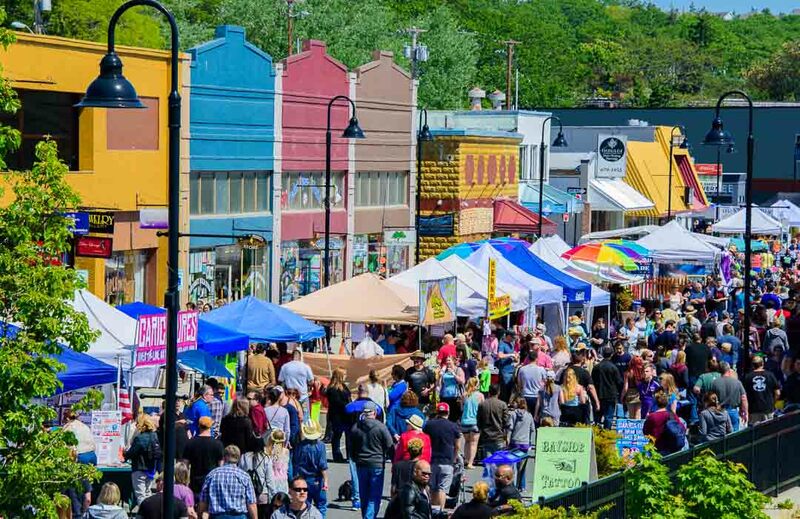 Sunday 10 a.m. – 5 p.m. will be the International Street Fair. 12 p.m. is the Carnival, and there will be three Klompen Canal Races on Sunday (get your shoes at the Chamber beforehand)! 2 p.m., 4 p.m. and 6 p.m.. – Klompen Canal Races – get your shoes at the Chamber beforehand! 12:00 p.m., 2:00 p.m, and 4 p.m.. – Klompen Canal Races – get your shoes at the Chamber beforehand! 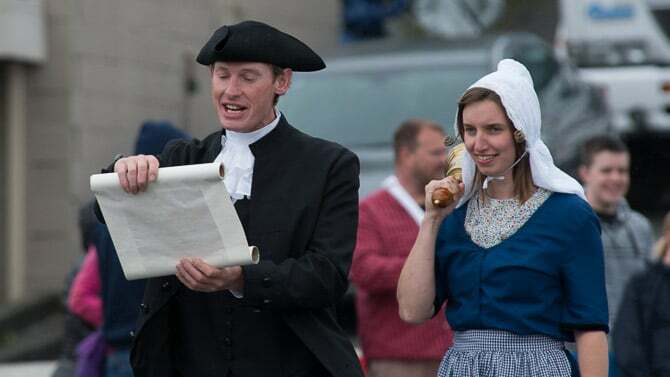 Holland Happening celebrates the many cultures that have come together in Oak Harbor. The festival began as an American version of “King’s Day” in the Netherlands, and marked the region’s Dutch heritage. 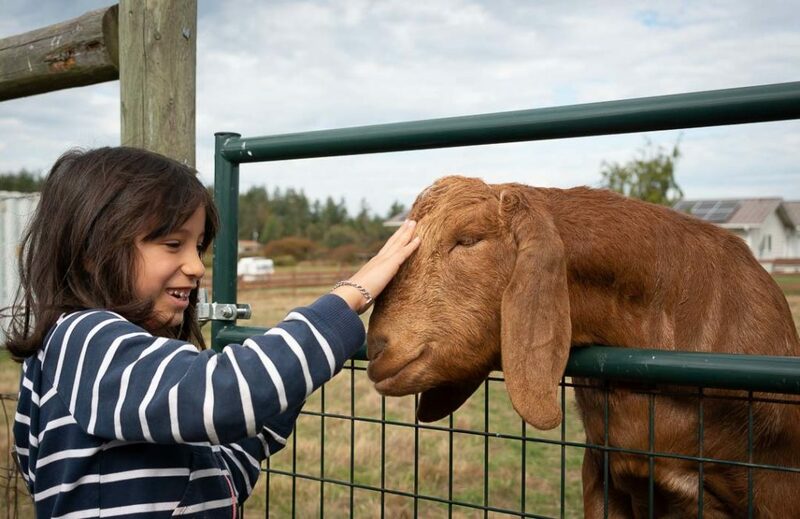 But now the festival has added booths, food, and exhibitions to highlight the multi-cultural nature of Whidbey Island’s largest city. The annual parade is led by a town crier announcing the start of the festival. Pioneer Way is closed Saturday and Sunday to make room for the music, food, and a beer garden in the historic downtown area. Restaurants and other downtown merchants are there to welcome visitors with Oak Harbor-style warmth. Local and regional artisans offer finely crafted wares. All together, it makes for a spring celebration even if spring-like weather doesn’t always show up.